I’m not gonna make up any excuses as to why I started playing Clone Wars Adventures. Like many of you, when Star Wars is written on a box of anything I’ll pick it up and take a look at it. 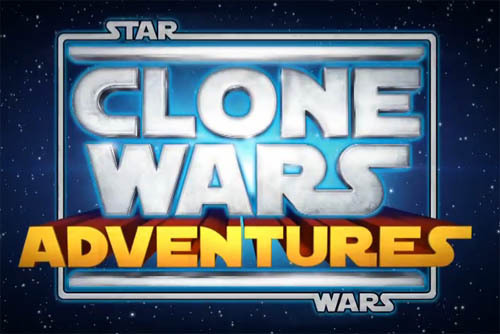 Clone Wars Adventures is an online mini-gaming community set in the theme of the animated Clone Wars series provided by Sony Online Entertainment (Station). The primary business model is a freemium game so I knew what to expect. This isn’t going to be a discussion of the merits of micro-transaction games (see my mini-thesis here), but rather a perspective on managing expectations and putting yourself in the shoes of the target demo. You might just be surprised. 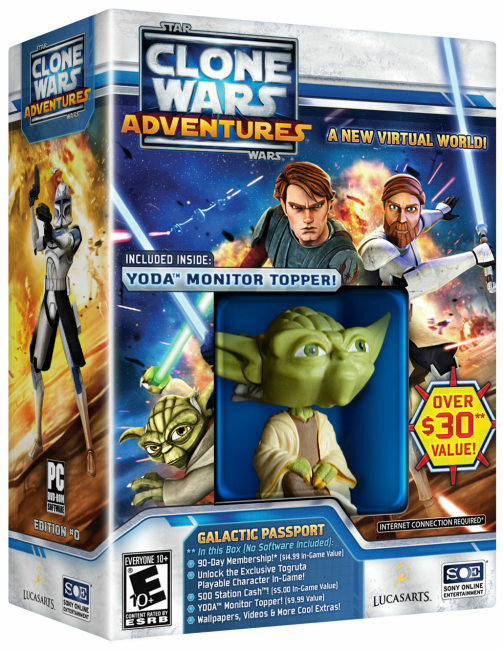 At its core CWA is a glorified collection of Star Wars themed puzzle / mini games. There’s also a virtual community where you can customize an avatar, make friends, and decorate your virtual living space. Aside: Seriously, Sony, what’s your deal with virtual living spaces, maybe if the PS3 launched directly into Home I’d consider it, but otherwise my virtual futon is collecting virtual dust in my virtual apartment. IF I WERE STILL A KID, THIS IS EXACTLY WHAT I’D WANT. And that’s where I learned to manage my expectations for this game. It’s not an MMORPG by any stretch of the imagination. Duh, this game was made for Kids. Put yourself in your 10-year-old-self’s shoes. 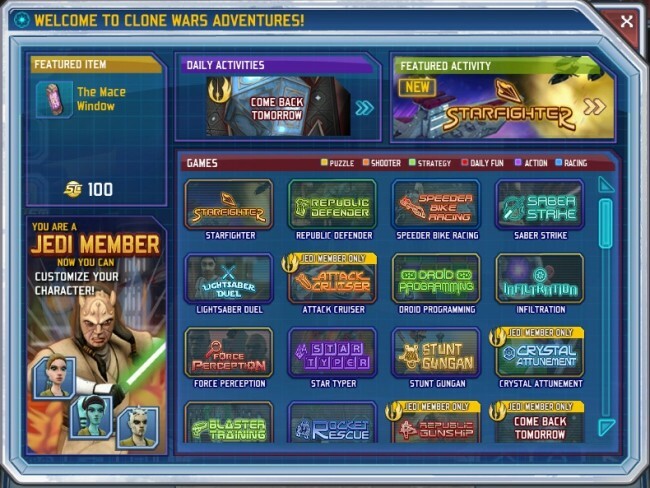 This game doesn’t start the Clone Wars experience, it expands it. You go to the store, buy a Star Wars action figure. 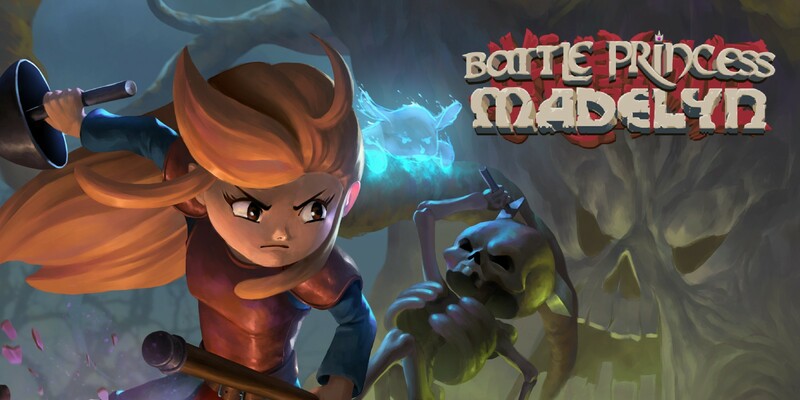 The package contains a code, which you enter into this game, which unlocks that character’s outfit for your avatar. Or, let’s say you watch the Clone Wars on TV, where there’s an episode depicting a huge battle. Pew Pew Pew… awesome! Go to to the store, buy a clone trooper, enter the code into the game and Blam-o! Now you’re fighting that same battle in CWA. Brilliant. 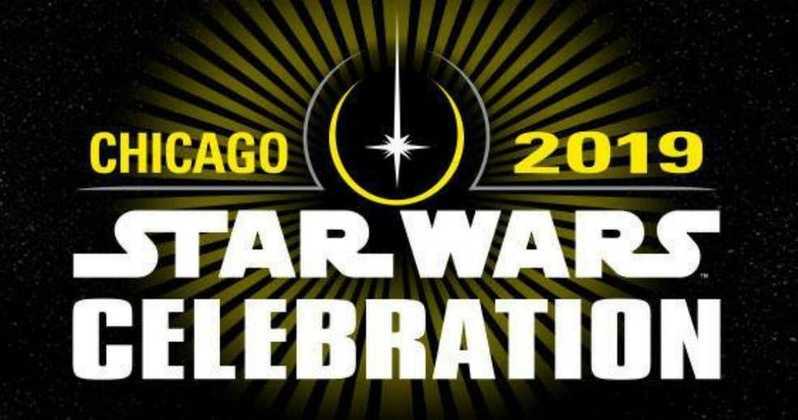 Sure, it’s an awesome way to make money, but so was SWG — and so will be SWToR. Just think if you had something like this for your GI Joes or Transformers. Remember how excited you got to pull out that red sheet of plastic to decode the back of the Transformer box? Why do you think each figure included a giant poster with a figure checklist at the bottom? You’ve just gotta go with it. And, yeah, you can play similar mini games on just about any website these days — but if you’re going to do that why not do it in a Star Wars environment? Although this game is targeted toward kids, I suspect that there are plenty of older kids online as well (judging by some uninspired avatar names). So yeah, it may not be for anyone that is going to read this, but it is Star Wars — right now, that’s just about all I need to fill the gaps in an otherwise busy day. 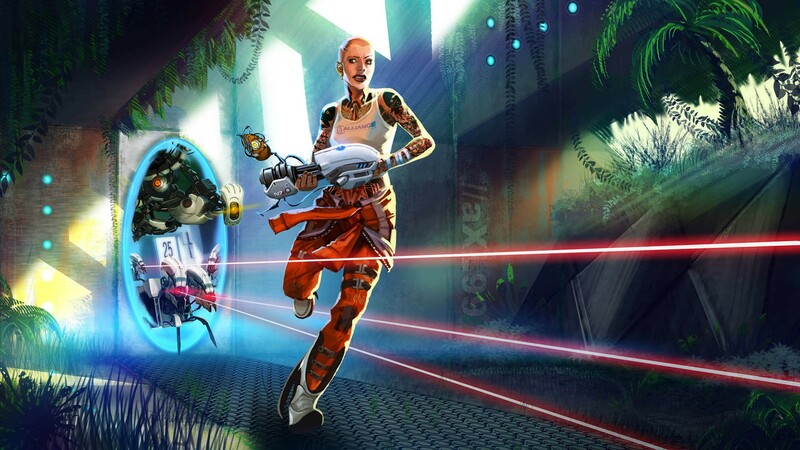 One of our favorite artists aXL99 sent us this amazing Mass Effect/Portal mash-up wallpaper to share with you all. Please go check out her page HERE and spread the word. Spoiler alert! We have some more exclusive art from aXL99 coming your way very soon, and I know you won’t be disappointed. 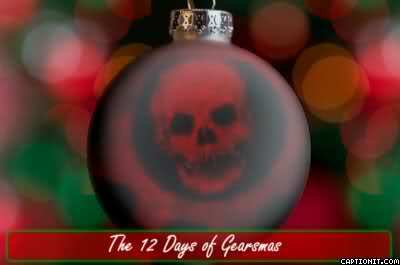 Gears of War 2: 12 days of Gearsmas event! Horde mode is a blast, nobody can argue with that. Love or hate Gears of War, horde mode is nothing short of genius. Epic Games continues to award its fans with special events that alter the game-play and make old adventures feel new. This holiday season let us celebrate with the merry sounds of grunting and evisceration, let us celebrate the 12 days of Gearsmas. Imagine being a young Star Wars fan now? It would be damn amazing.